Bond Counsel to the State of Michigan and various State of Michigan authorities including the State Building Authority and Michigan Finance Authority, Ian works extensively on the School Aid Note Program, Clean Water Revolving Fund Loan Program, Drinking Water Revolving Fund Loan Program, and Local Government Loan Program. 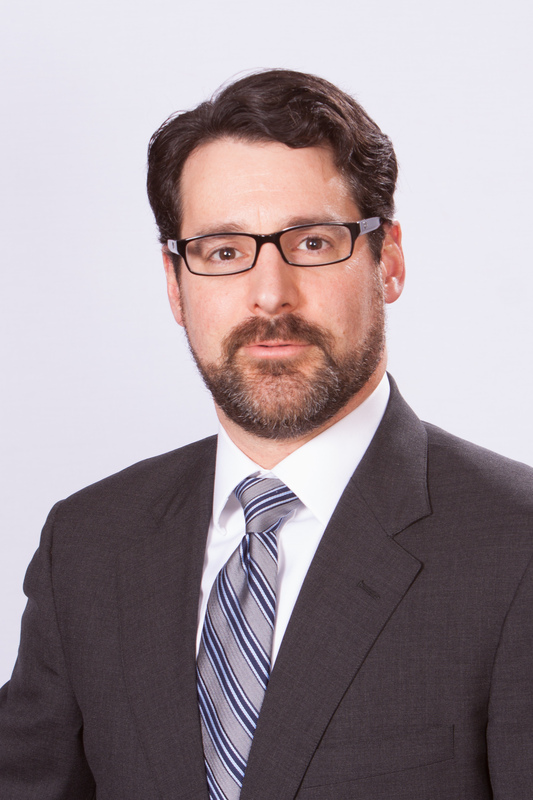 Additionally, Ian advises local governments issuing debt obligations to meet their capital acquisition needs and routinely represents underwriters, banks, leasing companies and other institutions purchasing municipal debt obligations. He also has experience assisting private sector clients, such as non-profits, healthcare organizations and manufacturers pursuing tax-exempt conduit financings, allowing these organizations to take advantage of tax-exempt interest rates at typically a much lower cost than conventional methods of financing. 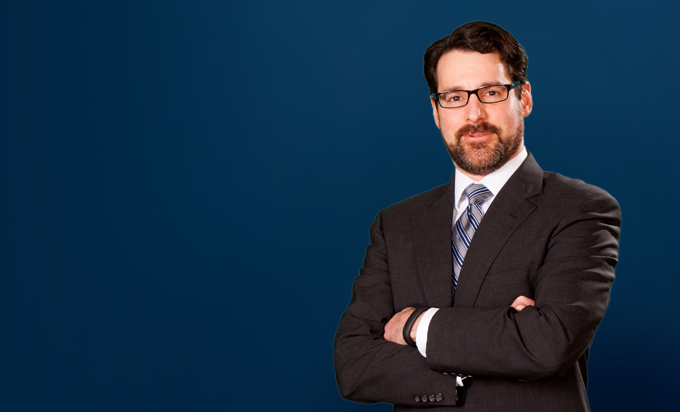 Prior to joining Miller Canfield, Ian spent ten years assisting public finance clients for law firms in his native Kentucky.